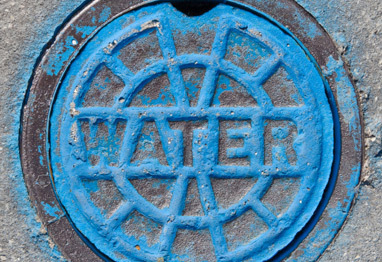 The critical state of our countries aging infrastructure has placed a significant burden onto municipal water and wastewater departments alike to address the numerous deficiencies within their systems. Projects such as sewer overflow / outfall control, sewer separation, and water main rehabilitation / replacement require an immense amount of investment funding and are often implemented in densely populated urban environments where existing utility infrastructure can lead to a drastic increase in construction costs. The proper implementation of Subsurface Utility Engineering (SUE) services could provide significant project cost savings for a wide array of municipal project needs. BSI has been providing SUE services to municipal entities such as Boston Water & Sewer Commission (BWSC), Springfield Water & Sewer Commission, (SWSC), the Massachusetts Water Resources Authority (MWRA), and Hartford Metropolitan District Commission (MDC) for over 20 years with a flawless performance record. MBE certified in NH, SC, GA, and MA.